March has ended, spring has sprung, new titles are being spoke of left and right and The Division just finished its first year. 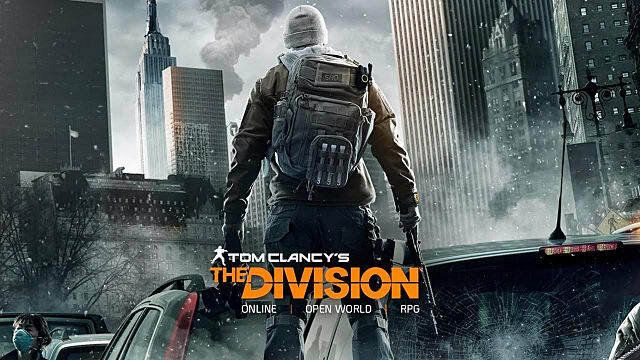 Since Tom Clancy's The Division launched March 8th 2016, it has been an up and down ride for its fans. After the success of The Division Beta, with 6.4 million players exploring New York, the patches gave us plenty of add-ons as well as emotions to process each time. Two weeks after launch we had our first patch for the game, Patch 1.0.2, first of many that will hit The Division within its first year. This was a small tweak to the game, fixing some issues that would mold the way the game was shifting while other fixes just kept adding more issues or never really solved the problem gamers felt they faced in both the PvE and PvP worlds. Shock Turret was one of these issues that seemed to be an all around complaint by fans each update. Stun-lock was the problem. Getting hit by one or more shock turrets would leave your character standing still, electrocuted while NPCs and other players could turn your body into a standing swiss cheese mold of what was once a second wave Division Agent. Moving a month deep into The Division. Our first patch already hit us with some solid improvements to the game. 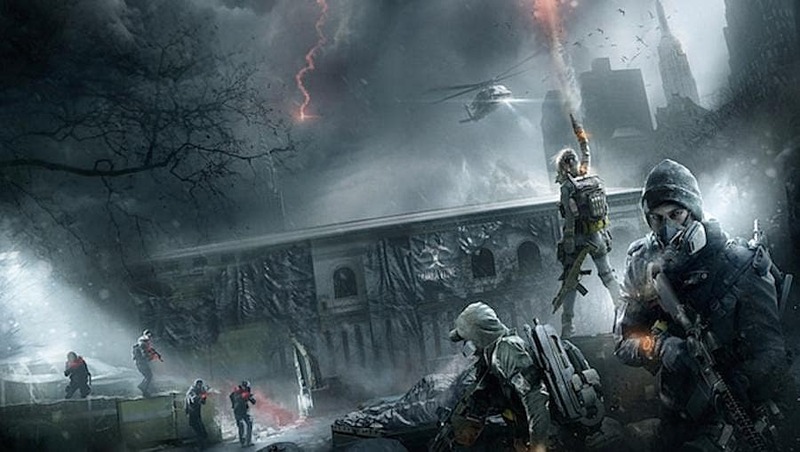 Players have been leveling up characters and working hard inside the Dark Zone grabbing as much loot as they can. Now we are hit with our next patch and our first free DLC to the game with the April update, Incursions. Agents get introduced to "endgame raid-like missions" that rewarded teamwork at its finest. Upon receiving these activities, Divisions with the update, players also were gifted with Gear Score which had relation to the new items we were able to wear, Gear Sets. As much as this was fun, exciting, and interesting, it did come with its flaws. People spent countless amount of hours fine tuning their current High-End build only to be somewhat pushed into leaving it behind to hunt down these new Gear Sets to rise in strength and Gear Score. Some felt this was a Destiny like move on how each update made previous material and gear obsolete and were turned off by the decision. Agents also received the ability to trade some items to current squad mates. This was HUGE for The Division world. Being able to share gear with friends is a top priority in most RPG games and this definitely set The Division apart from other titles currently out there trying a somewhat similar game style. Other additions to the game were Dark Zone supply drops, assignments, group spectate and named weapons. "Conflict" was our next free DLC that was accompanied by Patch 1.2 which was released May 24 2016. Inside this update was a new Incursion called Clear Sky. Agents have already survived 15 waves of Last Man Battalion while trying to disarm a grenade launching APC, now players are sent to rescue a pilot shot down by the Riker gang. 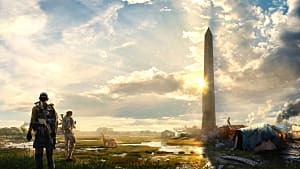 Clear Sky was originally planned to be a mission before General Assembly but was later focused more toward the Incursion game mode to give a different feel to what each Incursion will have to offer. Gear Sets have been finding a more permanent choice for everyone and the "Conflict" DLC brought agents four more to try on. Final Measure gave us the ability to diffuse grenades, Hunter's Faith gave the wearer and his squad temporary armor, Lone Star made sure we never had to reload, while Predator's Mark made sure our enemies knew we were aiming for them by letting our bullets cause bleed damage. Massive has been giving their community a steady flow of patches and DLC since launch of The Division on March 8. 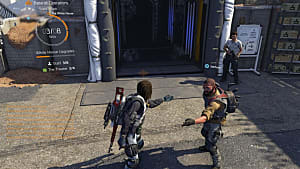 Gamers on all systems have been exploring each update to the fullest, making sure New York doesn't get too out of hand with these gangs and rogue running wild. On June 28 Agents all over get the first expansion of three to be released in Year One. 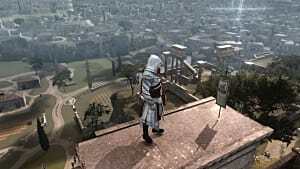 "Underground" brought along Patch 1.3 which introduced what many say was the rock bottom for the game. 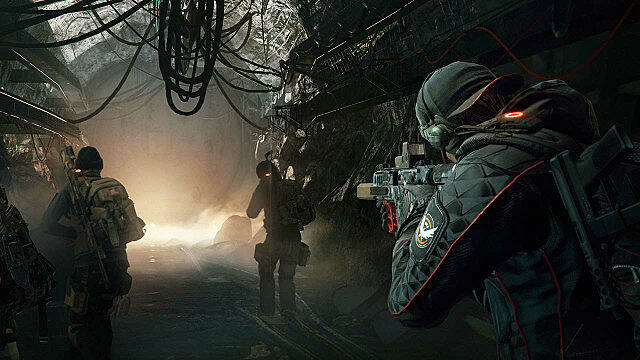 While Agents took on a world of "randomly generated levels with all new environmental hazards and traps," a problem was arising within the Dark Zone. Shotguns were becoming a serious issue in most eyes and Massive was working on a plan. No matter what gear you have one now, Massive (the developers) brings players five more sets to try out along with a handful of new weapons. What better way to really make that weapon fit what you are about than with the re-calibration table. Agents can now use those lovely Phoenix Credits and of course a weapon kit to roll a talent for exchange for another that may suit you better for whatever situation. A long absence drifts over The Division. Shotguns have taken over the Dark Zone. Massive at this time had begun to lose a sizable amount of daily login players. Something had to be done with the issues that Patch 1.3 brought. The community has spoken loud and they are ready for change. They all get their answer on October 25 when Patch 1.4 changes the game. Even though Survival was planned to drop along side said patch, Agents had plenty to go through with all the new additions. New world tiers made the loot issue an easy fix having players adjust the entire world to meet their level of skill and Gear Score. On top of said improvement to the loot and enemies, we are given a complete overhaul in plenty of areas via UI changes, vendor upgrades, gear stat fixes, and bringing up the High-End gear score up to match current Gear Sets. This, at least in my opinion, was one of their better improvements. It's growing colder out, you are becoming hungrier by the second, the dehydration is making it harder to see supplies and loot in this blizzard that's getting stronger. 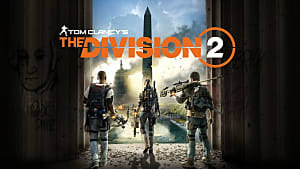 Roughly a month after Patch 1.4 players are dropped their delayed expansion "Survival", which strips agents of all current "end game" gear and pits them up against the environment and the new enemy, Hunters. 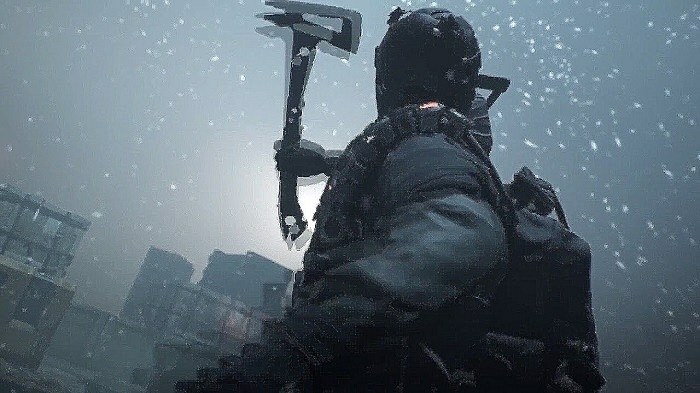 While struggling to find warmth, food, water and medicine to fight off infection you are forced to either die or extract yourself out of the Dark Zone via a helicopter. Doing so brings the attention of Hunters which are set on taking out any Agent that seeks the glory of escaping the blizzard alive. Rounding off year one for season pass holders and all Division fans alike is Patch 1.6. Another update and expansion to the game much like Patch 1.4 did previously. "Last Stand" was the first expansion to be released on all platforms, on February 28, 2017. 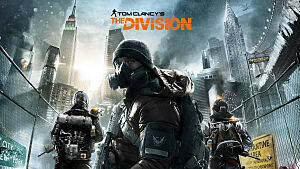 The Dark Zone gained an expansion adding zones 7, 8 and 9. Giving Agents more areas to extract, more landmarks to conquer and now more building and rooftops to hide within. Supply drops have been the hot spot for action inside the Dark Zone but now we have been given the pleasure of cleaning out the subway system of cleaners looking to grab loot off fallen Agents that could not handle the rising contamination levels deep below. 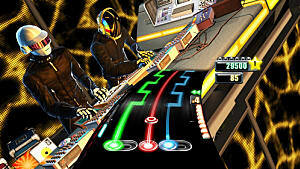 While not raising the tier levels, Massive was able to give their players a bigger challenge by introducing Legendary mode. This brought a newer set of enemies to a familiar set of missions but with new exotic caches as a reward. Inside these caches was the option of being bestowed any of the new exotic named weapons or gear. 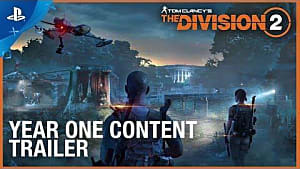 "Last Stand" game mode normalized agents upon entering and put them in a battle for territory and intel. The normalization gave a balance to what some players felt was needed in the PvP environment to the game. Keeping the Dark Zone true to its rouge tendencies, "Last Stand" allowed each of us to unload a wild mix of builds and weapon in a 8v8 battle of pure PvP with a twist of intel gaining via small groups of NPC enemies in hopes to advance territories with defensive fortifications. 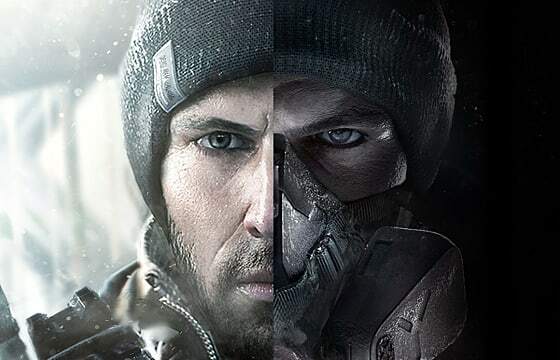 The Division has had its up's and down's throughout its first year, but finished it up with a strong expansion and good look toward the future of The Division. News of a Year Two full of client patches, updates and two free expansions that promise updates to what some feel is a dying PvE world. 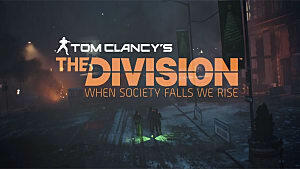 Either way I know myself and many others are excited for Year Two and what the future has in store for Tom Clancy's: The Division. An Honest Review of The Division.